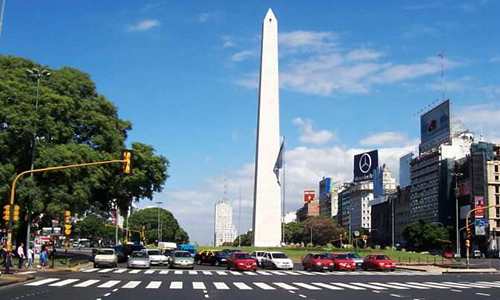 Acquaint yourself with our beautiful Buenos Aires in a just a few hours or explore further in depth through a full day program with lunch. Whether it is your first time in the city or your tenth, a private city tour is highly recommended. Explore the city comfortably in a private car with a private chauffeur who is your bilingual local guide. This will allow you to avoid dealing with group schedules and programs. Additionally, it gives you the freedom to tailor the tour to your specific interests and customize it to your needs. All private city tour programs include bottled water and snacks. You can choose from one of the suggested programs below or tailor it completely to your personal points of interest. Explore one of the oldest neighborhoods in the city. It is home to Boca Juniors’ stadium (La Bombonera”, one of Argentina’s biggest football teams. Here you will also find the lively pedestrian artisan market of “Caminito,” most known for its colorful houses. Take a stop to walk over caminito take photographs. This was the first wealthy neighborhood of the city, abandoned after a huge epidemic in the late 1800’s and taken over by thousands of poor immigrants who left it in its current bohemian style. 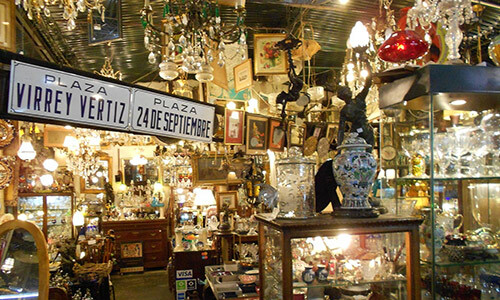 San Telmo is most known for the artisans’ street market taking place every Sunday around Plaza Dorrego and along Defensa St, where people still sell antique pieces from the times of the epidemic outbreak. The neighborhood is full of nice cafes, restaurants and bars, as well. This is the first park of the city. It remains the center of social and political changes since the first revolution against Spain in the 19thcentury. The area is surrounded by the presidential office (Casa Rosada), the cathedral, the original town hall from colonial times (Cabildo), and plenty of other breathtaking buildings from Argentina’s wealthy past. Discover the first place where slaves brought from Africa were traded by Spaniards. The first bull-fighting ring in the city was also located here. It is surrounded by beautiful architecture, such as the San Martin Palace, the Kavanagh Building, and the Paz Palace. Also it contains housing the monument to the fallen soldiers of the “Malvinas” (Falklands) war. 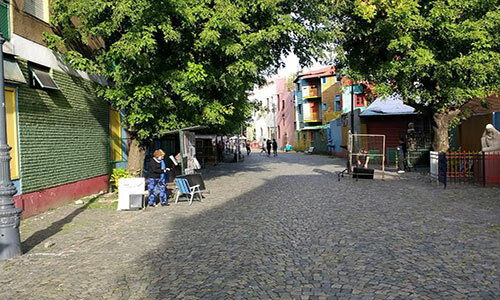 This is one of Buenos Aires most elegant neighborhoods, with beautiful parks and streets, excellent restaurants, museums, and shopping options. Its French architecture is mainly what made the city to be known as the “Paris of the south”. This district began to grow at the end of the 19thcentury when wealthy well-known families fled South, running from a devastating yellow fever plague. Explore the only cemetery located inside the city. It is world renowned for the rich architecture of its mausoleums and for the illustrious people that rest in it (95% of Argentina’s history-makers are here). Next to it is the original “Iglesia del Pilar” (church), where the Recoleta monks first located themselves. *If lunch is considered, the guide will have suggestions according to your preferences. Lunch is not included in the tour price. 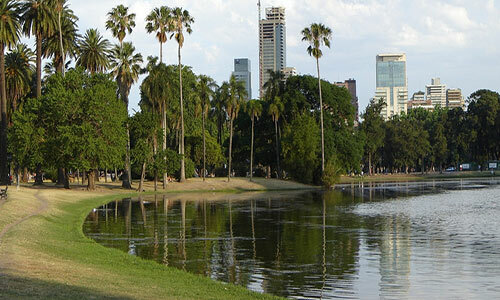 This program includes all the places mentioned in the 4-hour tour plus either Palermo or Puerto Madero (your choice). Lunch of typical food, beverages and ice cream are included in the tour price. If you have any dietary restrictions, please let us know in advance. The largest neighborhood of the city, Palermo is actually divided into several charming sub-neighborhoods with their own special characteristics. Some important spots include Palermo Soho with its boutique shops, restaurants and nightlife; the Rose Garden, Botanical Garden and Japanese Garden, which provide an escape from BA’s cement jungle; the horse racing field, and many beautiful historical mansions which are now housing foreign embassies. The most upscale and modern neighborhood of the city, Puerto Madero is located on what used to be the second port of BA. Behind it, you will find the Ecological Reserve, the city’s biggest and most biodiverse green space. Other important spots in Puerto Madero are the YPF Tower (designed by the same architect of the Petronas Towers), the Fortabat Art Museum, the Fragata Sarmiento Ship Museum, the Faena Hotel (only 6-star hotel in Latin America), and the Women’s Bridge. The beautifully refurbished docks facing the river are lined up with top-brand shops and restaurants with amazing views. Please write to us to reservations@poetrybuilding.com to book your tour.